Update for Bottlers and First-Time user. The focus for this and the following builds lies on adding useful debugging information/help, as well as adding more advanced features for developers that want to bottle their own exes, mainly reducing the app weight. We did start out with fixing a lot of bugs, which caused trouble for first-time users: mainly one that could lead to an immediate prefix abort on popular automated installs like Metatrader 4 and Notepad++. Then we further tweaked the inner workings, so that the app feels more responsive on startup. 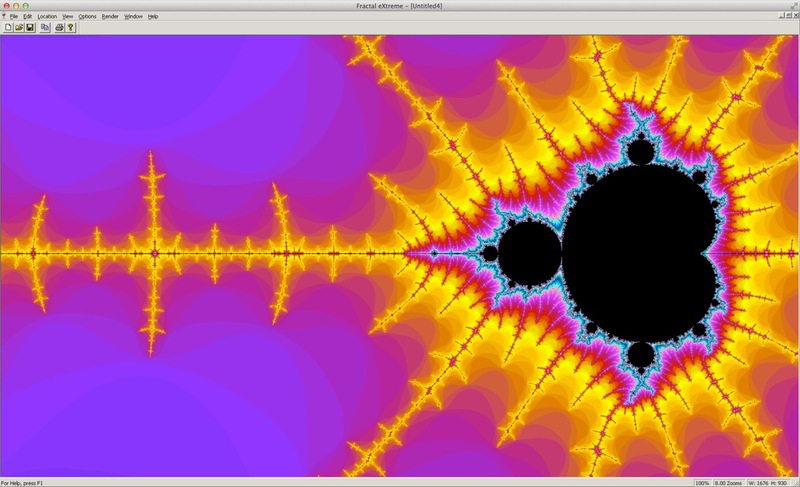 Running Fractal eXtreme for Windows with WineBottler on OS X. As usual: head over to winebottler.kronenberg.org and grab your copy 🙂 . 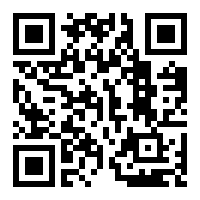 This entry was posted on Sunday, August 31st, 2014 at 14:23	and is filed under c/obj-c, cross-platform, wine, WineBottler. You can follow any responses to this entry through the RSS 2.0 feed. Both comments and pings are currently closed.